Joining the current line up of the Iota, and award winning Iota Alpha, the Xplorer can be seen here to give you an idea of it’s relative size. Although in comparison to the other two models (which are tiny, by loudspeaker standards) it still has a very small footprint so is going to fit into almost any room, and at a 88dB sensitivity, should run easily from any half-decent sounding amplifier. We first saw Neat’s Iota as a cute compact loudspeaker that anyone could live with and grow to love. It then became the Iota Alpha, which is a bit bigger but still diminutive, and does what it’s told. 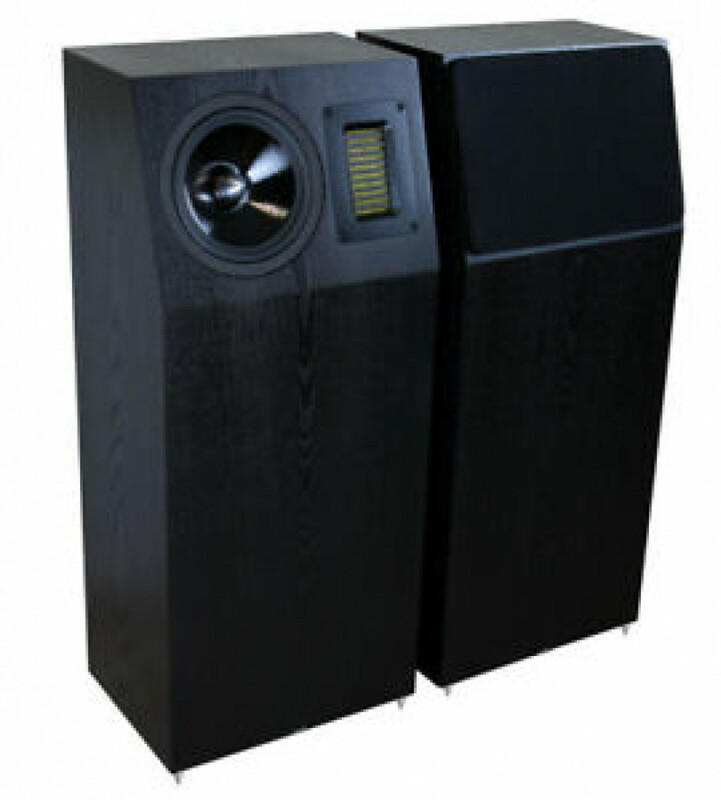 Now we have the Iota Xplorer, a rather more boisterous speaker that likes to push the boundaries of what a compact floorstander can do, and gets everyone to stay up too late. I predict that the range will continue to grow and flourish until it usurps the rest of the Neat range a bit like grey squirrels. 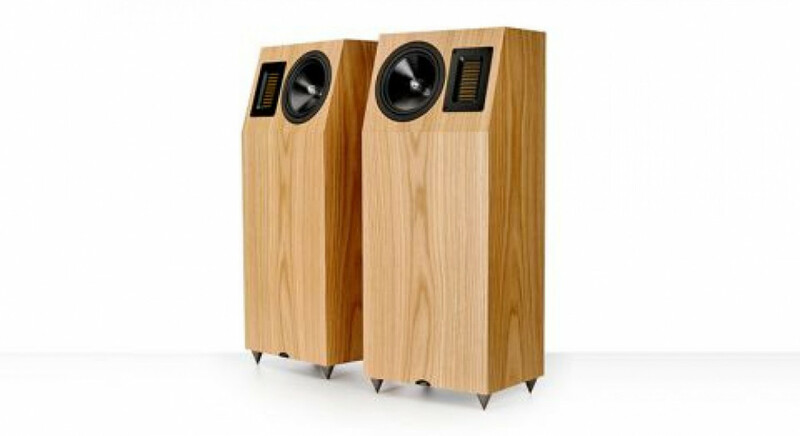 The mid and treble drivers sit in a sealed cabinet with an angled baffle that sends the sound upwards so that it can project into the room and offset its relatively compact stature. 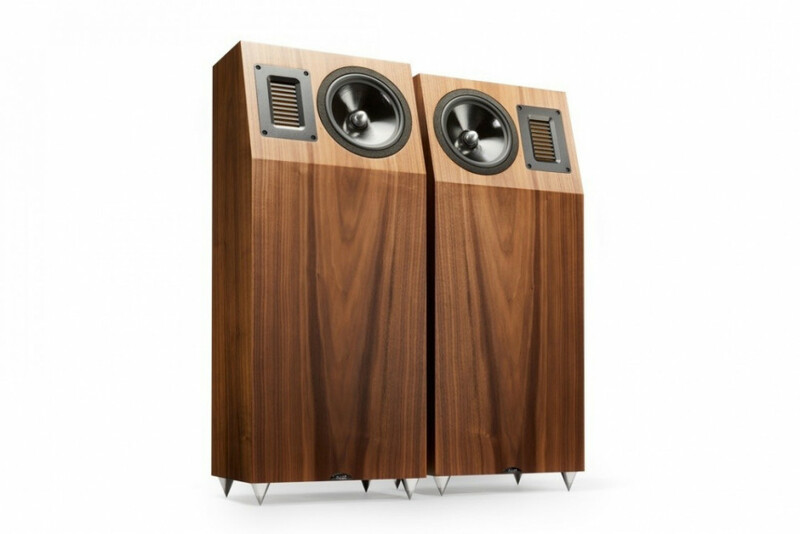 The other drivers are a P1/R3 mid/bass – with a treated paper cone and an aluminium phase plug – and the first instance of an AMT (air motion transformer) tweeter in a Neat speaker. 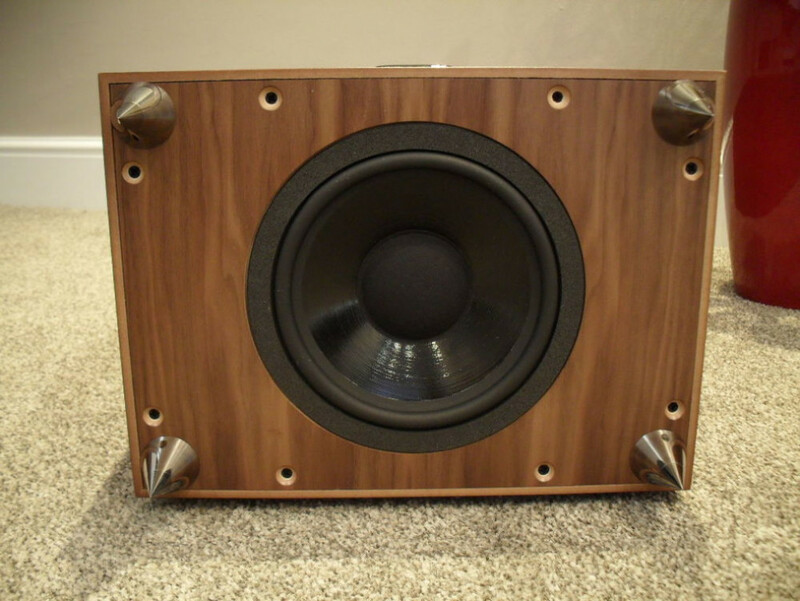 Bob has experimented with this type of planar tweeter in the past, but claims this example from Dayton Audio is the first he has really liked, at least in the arrangement found in the Xplorer; I wouldn’t necessarily expect them to turn up on Neat’s other ranges in the near future. This AMT is 113mm high and 68mm wide, so quite large for a treble driver.